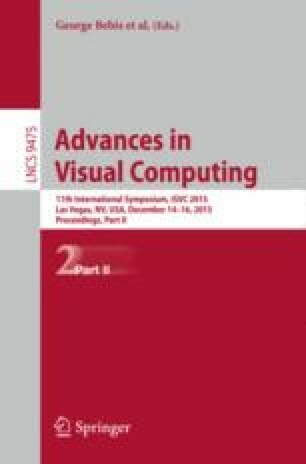 This work aims to compare two competing approaches for image classification, namely Bag-of-Visual-Words (BoVW) and Convolutional Neural Networks (CNNs). Recent works have shown that CNNs (Convolutional Neural Networks) have surpassed hand-crafted feature extraction techniques in image classification problems. Their success is partly attributed to the fact that benchmarking initiatives such as ImageNet in a massive crowd sourcing effort gathered sufficient data necessary to train deep neural networks with a very large number of model parameters. Obviously, manually annotated training datasets on a similar scale cannot be provided in every classification scenario due to the massive amount of required resources and time. In this paper, we therefore analyze and compare the performance of BoVW- and CNN-based approaches for image classification as a function of the available training data. We show that CNNs benefit from growing datasets while BoVW-based classifiers outperform CNNs when only limited data is available. Evidence is given by experiments with gradually increasing training data and visualizations of the classification models.